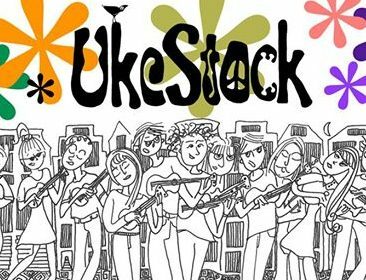 Welcome to the UkeStock events page. 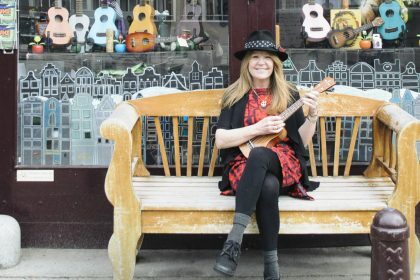 Here you’ll get the latest on our upcoming special events and Ukulele Club of Amsterdam news. 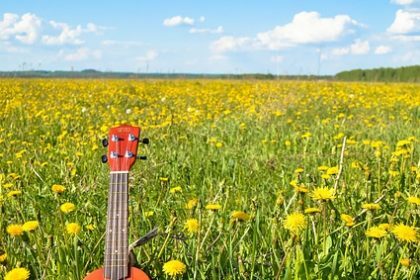 Check out the new Ukulele Club and Lifestyle card. The card is €150 and includes a 90 minute Ukulele canal cruise.